TRACES – Transmitting Contentious Cultural Heritages with the Arts: From Intervention to Co-Production is a three-year project funded in 2016 by the European Commission as part of the Horizon 2020 Research and Innovation Programme focusing on challenges and opportunities raised when transmitting contentious cultural heritages in contemporary Europe. The Project deploys innovative research practices based on an artistic/ethnographic approach and involves a multi-disciplinary team that brings together established and emerging scholars, artists, and cultural workers, to develop a rigorous, creative investigation on a range of contentious cultural heritages. 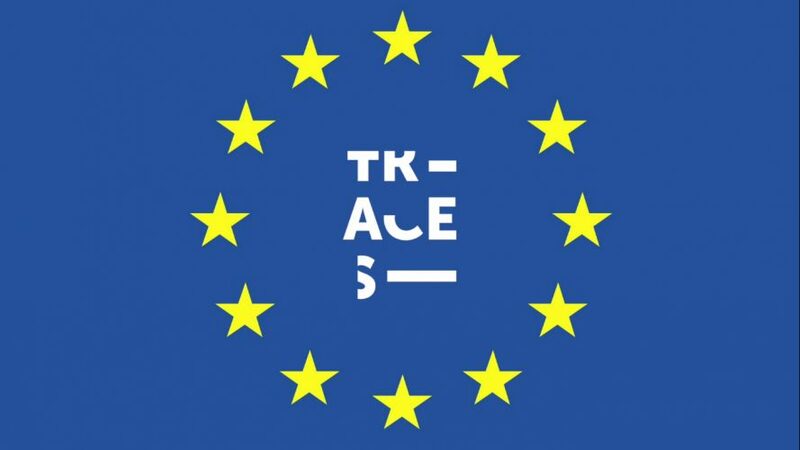 To achieve this objective, TRACES has initiated a series of art-based action researches supported and complemented by theoretical investigations aimed at eventually identifying new directions for cultural institutions and museums to effectively transmit contentious cultural heritage and contribute productively to evolving European identities.